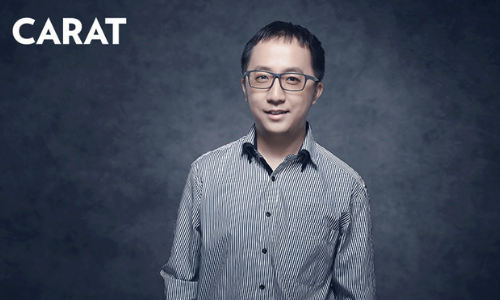 Carat has promoted Gary Pan to managing director. He will be responsible for leading the full operations of Carat Beijing. In addition, Pan will also assume the newly created role of managing director of Team Mengniu reporting to Dentsu Aegis Network China CEO. In his new role, Pan will oversee day-to-day management in addition to a broad leadership remit across all clients based in Carat Beijing. He will continue to lead the team to drive integrated and strategic media solutions, and to ensure the maximum marketing and business value for clients. Pan has 14 years of experience in media communications across Shanghai, Beijing and Guangzhou. His experience in offering strategic services spans multiple categories and iconic international and Chinese brands such as Mengniu, Master Kong, PepsiCo, COFCO, Tencent, JD.com, SAIC Motor, Ping An, Bank of Communications and China Merchants Bank.